Lima, Peru is a city full of surprises. 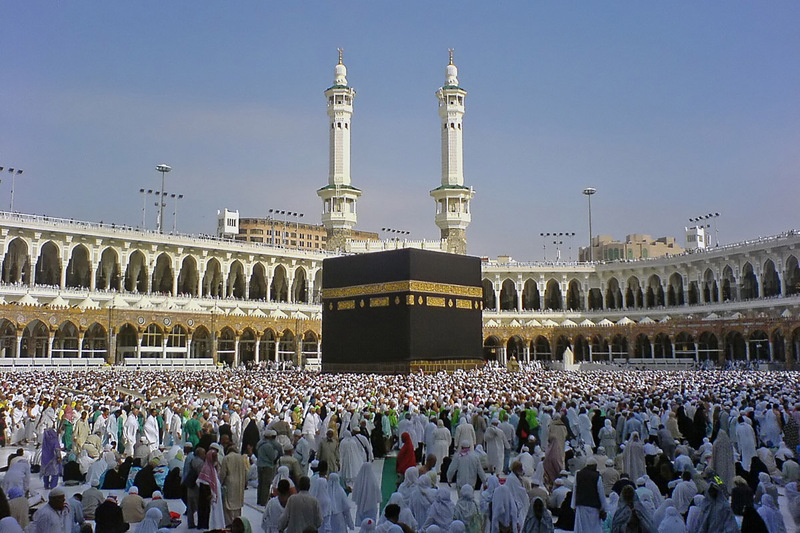 Layer upon layer you will find rich culture, an endearing people, and a fascinating history. Located right on the coast of the Pacific, and is one of the largest desert towns of the world. Lima is a city of contrasts. There are shanty towns that mark its being a third world country, but there are also modern skyscrapers, resorts, colonial mansions and shopping malls. Aside from that, it also has many Incan ruins and artifacts that survived the Spanish conquest and modern civilization. The city of Lima has plenty to offer to the tourists, has its own identity that sets it apart from other South American cities and countries. Lima climate is generally subtropical, generally mild and pleasantly warm. Lima remains very dry and arid throughout the year, and rain is virtually unheard of here. Thus, wear light clothes, and leave those umbrellas and jackets behind. Blue Hill – It is the oldest public space in the city of Lima. Cathedral of Lima – built in January 18, 1535, the cathedral was originally a modest temple built by Jeronimo de Loayza. 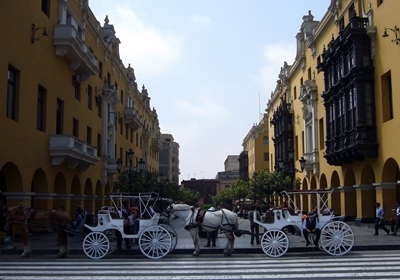 The cathedral can be found in the main Square of Lima. Plaza de Acho – Served as the city’s main bull ring. Many celebrations are held here each year, including the famous Lord of Miracles Festival on October. Plaza Italia – an early 17th century bronze fountain and has numerous churches. Many weekend events are held here, with many markets and stalls. 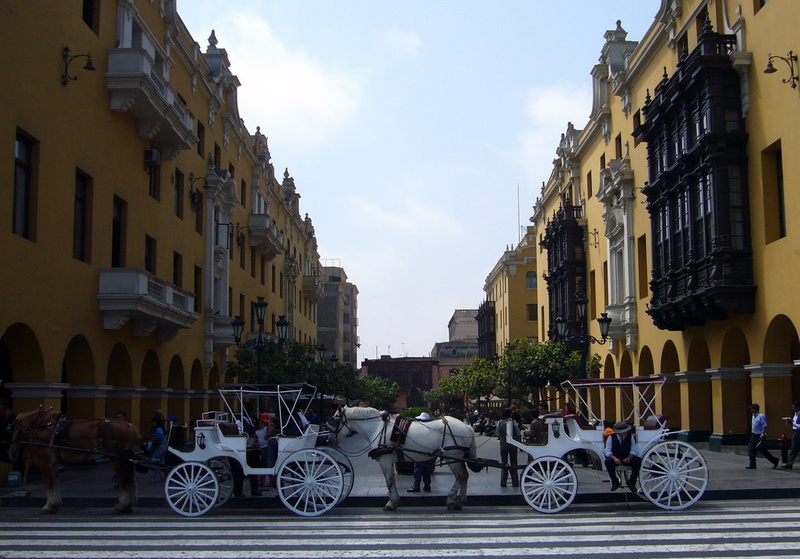 Plaza San Martin – one of the biggest squares in Lima. It dates from 1921, with a centrepiece statue of the liberator of Spanish South America, Jose Francisco de San Martin. El Malecon – the Lima City Walk offers a scenic boardwalk, brightly colored mosaic floors and spectacular views of the bay. Daytona Park – an exciting theme park that offers something for people of all ages. Bumper cars, carousels, boat rides, and even soft play areas for kids, this place is perfect for some quality family time. Plaza Bolivar – it is formerly known as Plaza de la Inquisicion, the plaza is flanked by lots of tourist attractions and museums. It is also where ancient mummies found on Nazca lines can be displayed.